Mana’o: the Hawaiian word for belief, intention and sharing of knowledge. This is the spirit and the driving force behind Mana Artisan Botanics, Hawaii’s first CBD wellness company. The look, smell and taste of the products in this line create a borderline transformative experience. 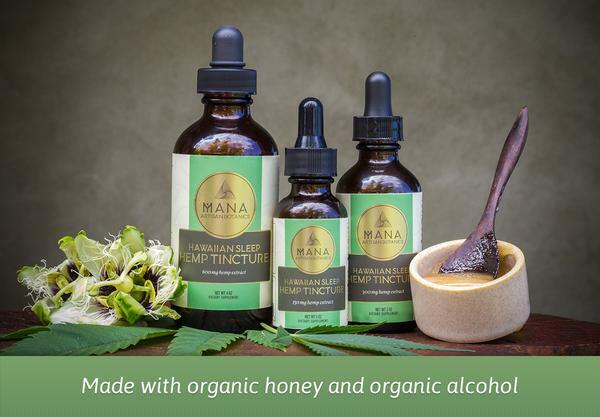 Mana Artisan Botanics boasts unrivaled tastes and aromas from a methodical infusion of CBD oil with organic Hawaiian botanicals. This is a company deeply connected to the land and deeply connected to service through regenerative agriculture and supporting local farmers. Everything about their products is beautiful. The line includes turmeric hemp oil, delicious tinctures infused with organic cinnamon and honey, herbal hemp salve and local hemp honey. The intense purity satisfies a passionate and eco-conscious customer base. Promoting the Mana Botanics affiliate offer earns a 20% revenue share on the order total. 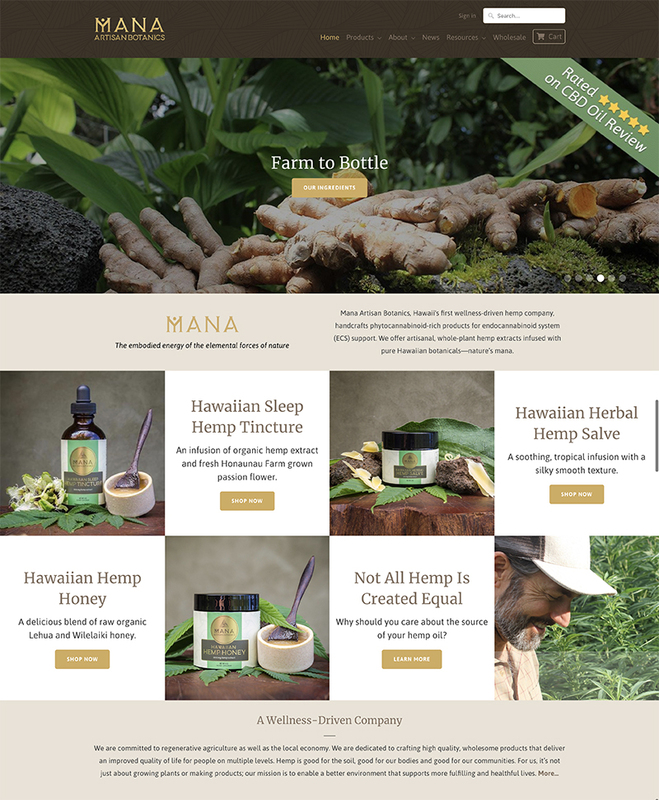 Mana Botanics affiliates use a 10% coupon to incentivize their traffic, can double conversion. Mana’s packaging is stunning, and their branding has a distinct authenticity. Infused with pure Hawaiian ingredients and spirit, their organic concoctions are alluring to discerning tastes. Their products will appeal to your eco and socially conscious visitors who choose to spend their money with equally conscious businesses. 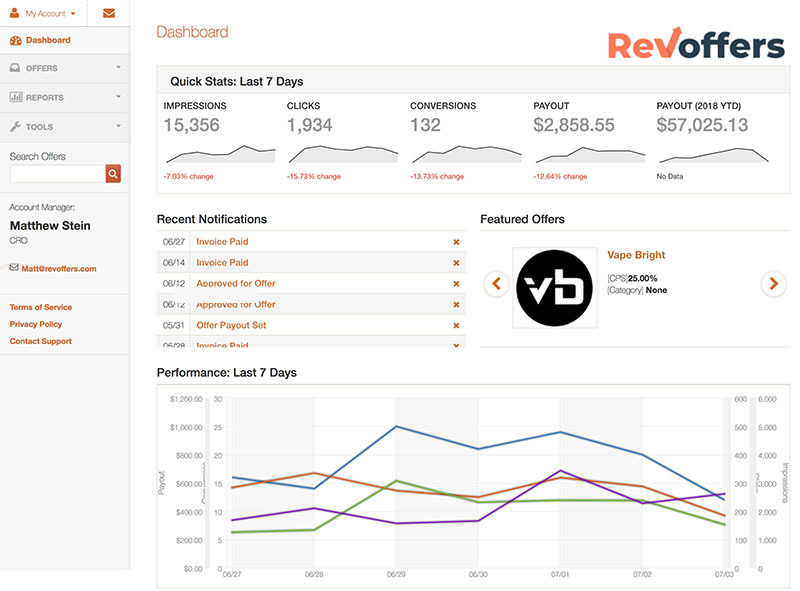 For these reasons, RevOffers has selected them as an upstanding affiliate partner. CBD’s ability to naturally treat plenty of chronic conditions has skyrocketed its popularity, demand and acceptance in many states across the world. Hemp CBD is protected under the 2014 Farm Bill. And unlike marijuana-derived CBD, hemp-derived CBD has no psychoactive effects. 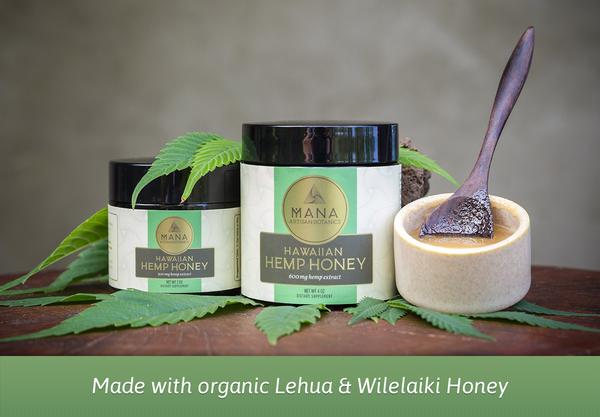 Since Mana Botanics is made from hemp CBD it is covered under the Farm Bill and legal to ship worldwide. RevOffers is the resource for promoting the ManaBotanics.com affiliate program. 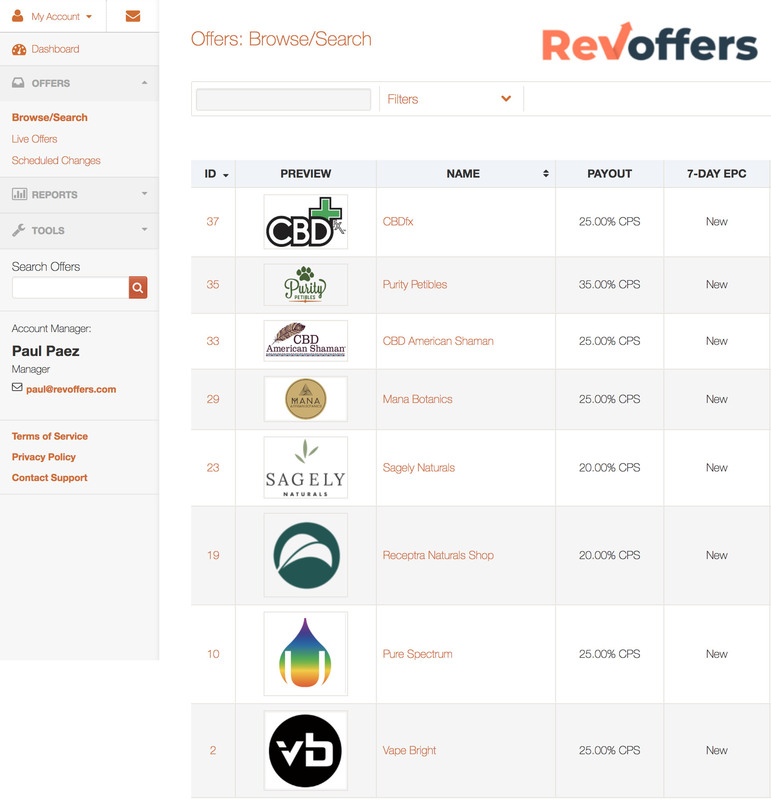 Not only did RevOffers select Mana Artisan Botanics, but Mana Artisan Botanics selected RevOffers to manage their affiliate offerings because of values alignment. As an affiliate, you are aware that there are many poor brands with empty products out there, and a few amazing brands like Mana Botanics with ultra-premium products to promote.